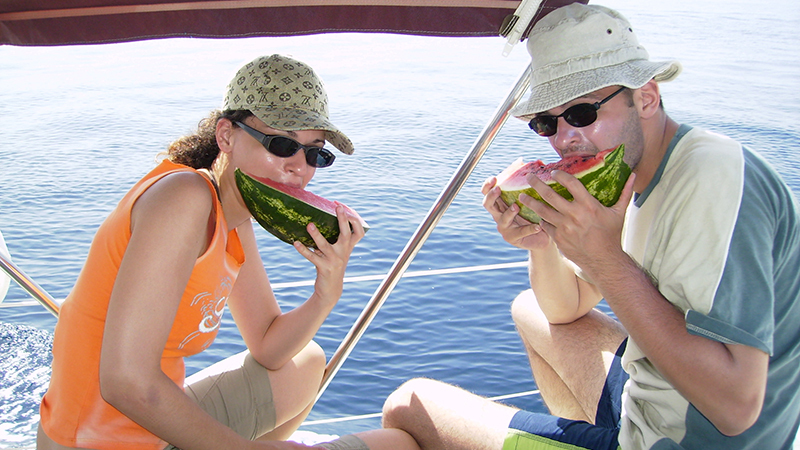 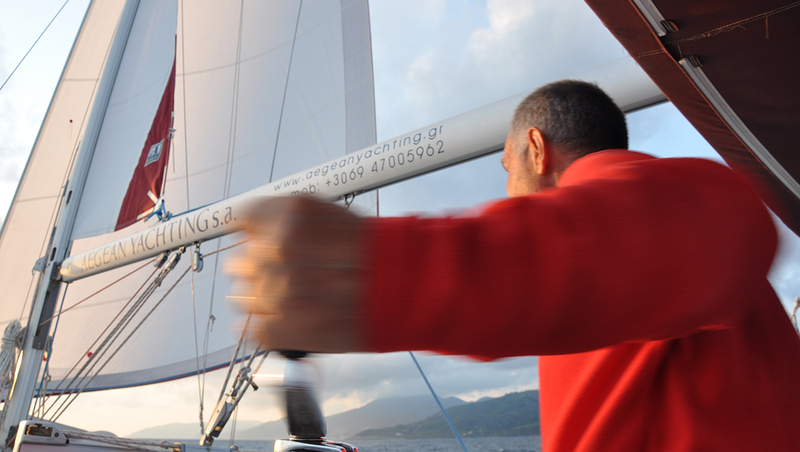 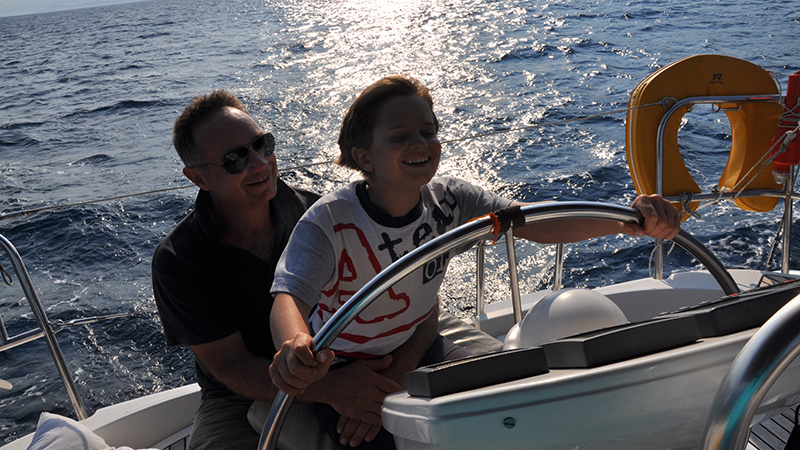 Aegean Yachting owns 3 sailing yachts and organizes sailing vacations with its own skippers, in unbeatable prices! 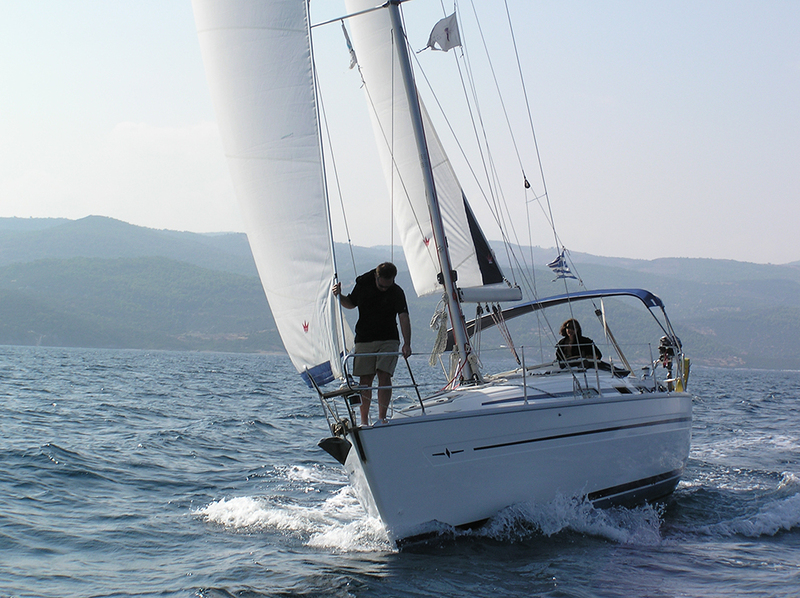 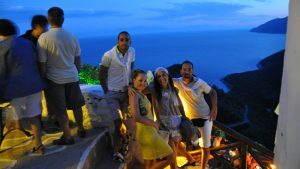 Our company activates in the field of sea tourism since 2001. 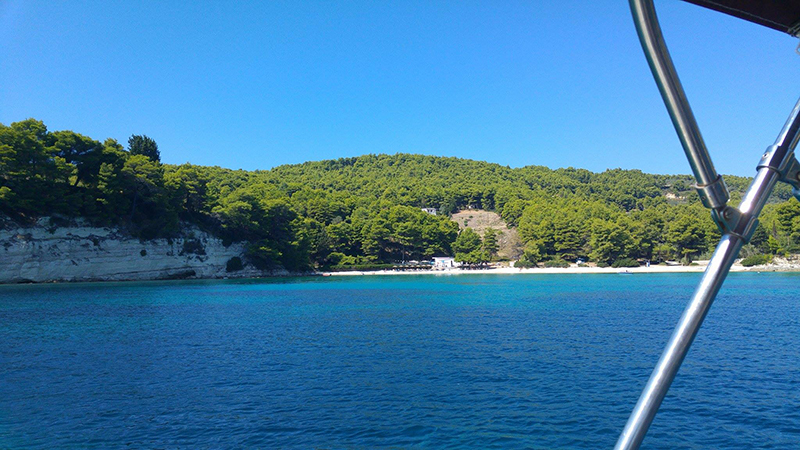 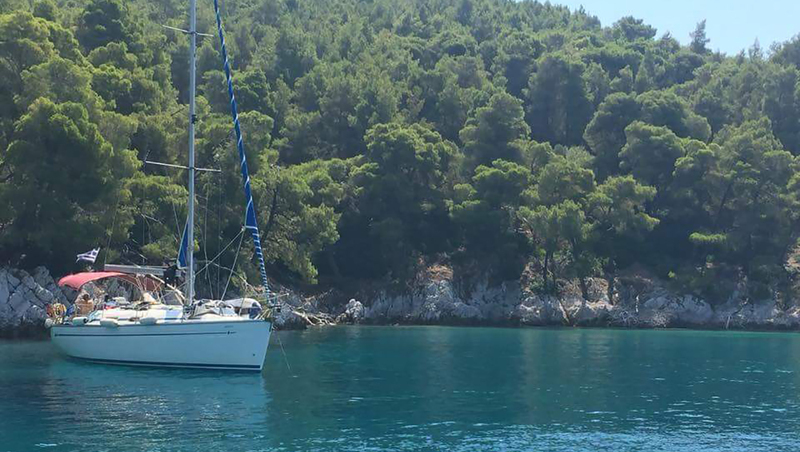 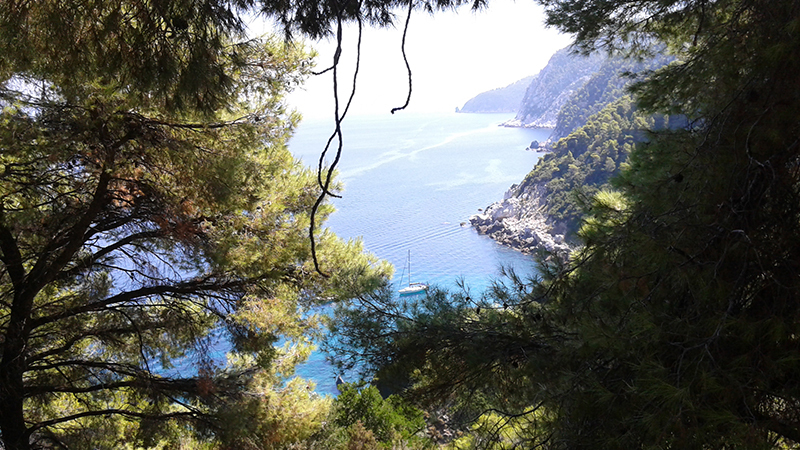 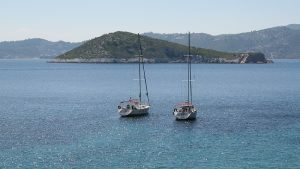 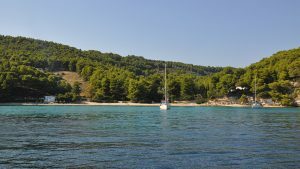 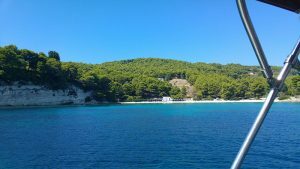 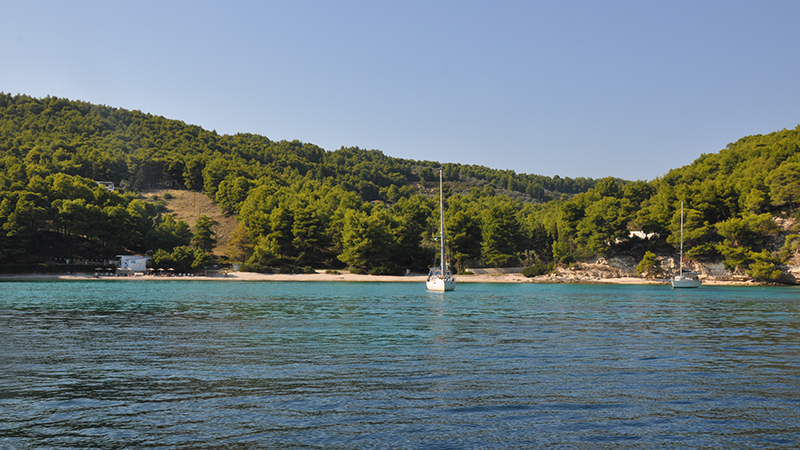 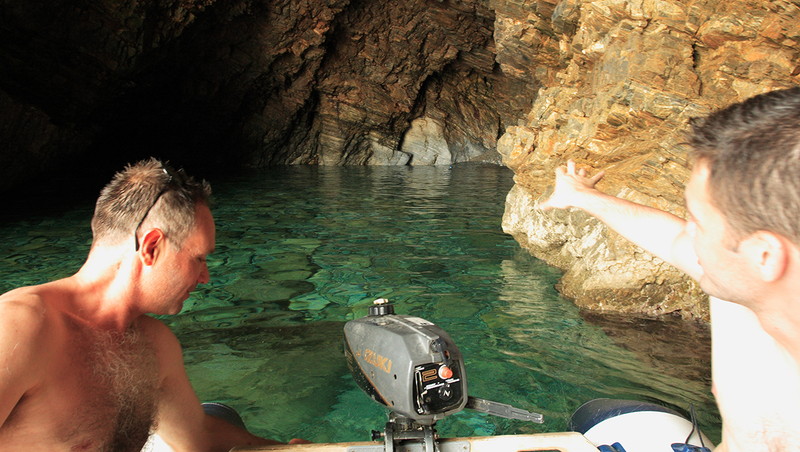 Our experienced skippers and the magnificent area of Sporades Islands guarantee you unforgettable vacations.